The posterolateral corner (PLC) of the knee includes 2 ligaments, the popliteal tendon and the knee capsule. 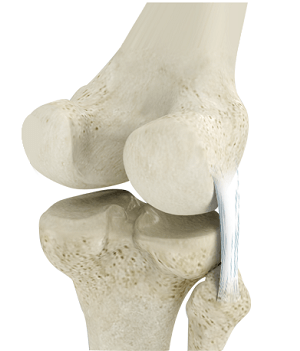 These structures stabilize the knee against posterior or lateral forces. Injury to the PLC structures can occur during high-energy accidents. The anterior and posterior cruciate ligaments are commonly injured along with these structures. Several procedures can be used to stabilize the PLC. Your doctor may use a graft from your body or from a donor to reconstruct the posterolateral corner.